Unprecedented events are taking place on and around our sun lately. 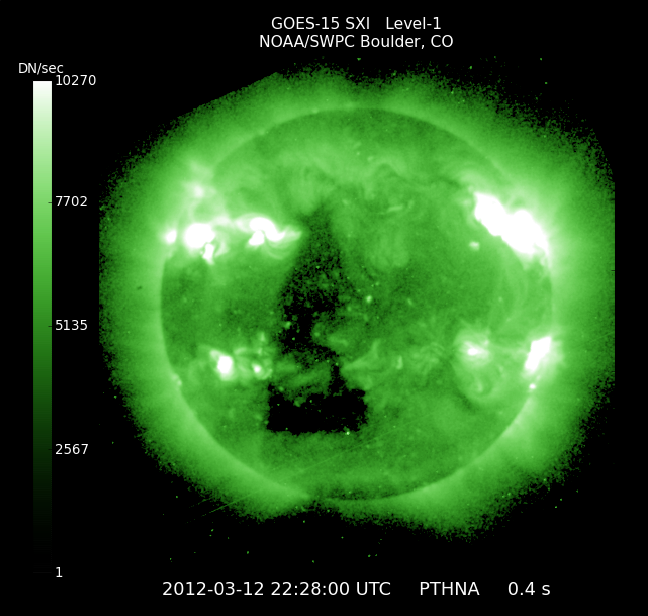 In March of 2012 a giant triangular shaped coronal hole appeared on the sun. In addition to that NASA SOHO images have been capturing hundreds, thousands of UFO’s by the sun, We find references to the triangular coronal hole in ancient artifacts and even crop circles. Most ancient creation myths and modern day religions speak of those who came down to earth from the heavens. They predicted these Gods would return, and with that return would come the destruction of mankind. 2012 ? The return of the Gods? What impact will the events happening on and around the sun today have on humanity and the Earth?